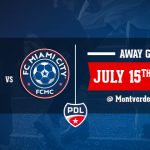 MIAMI, FLA. – FC Miami City today announced the signing of eight players, bringing the PDL expansion team’s roster to 11. This year we mainly focused on a mix between returning players, Academy members and rookies. 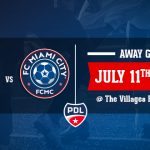 Instagram: @c_deezy_Chris has been playing with the FC Miami City since Day one. Volatile and versatile player, Christopher is the kind of player very powerfull. His skills and his confidence will help the team for all the challenges we have to face with this upcoming season. 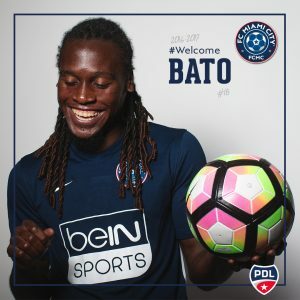 Instagram: bato1806Rookie last year, Hervé aka Bato played more than 150 games in the French Ligue 2. His experience have been benefical for the crew last year and he decided to re-sign with us for 2017. Welcome Bato! 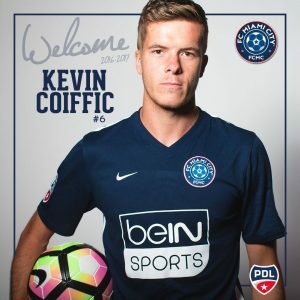 Instagram: kcoiffic6After a season playing as #6, Kevin Coiffic went back to university where he played … #6 again. Gifted with a vision and an excellent sense of the game, Kevin was the most-used player last year with 14 games played as a starter. 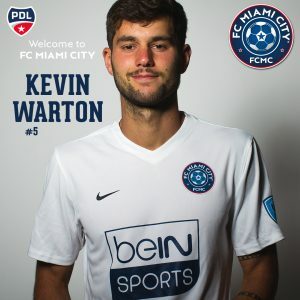 Welcome Kevin! 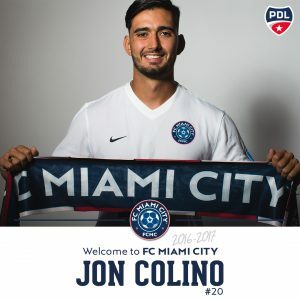 Instagram: joncolinoJon Colino (to be pronounced “Yon” or “Ion”) is gifted with an exceptional left foot. He will play as a left back this season again in the squad. Welcome back Jon! Instagram:Kevin comes from a French Island called “La corse” in the mediterraneen sea. Quick and easy technically, Kevin can play as a winger or in the central defense. Scouted after February’s tryouts in Paris, Kevin joined the team for the pre-season in March. Welcome Kev’! Instagram: john_insta25Jonathan is like Bato. He has a professional career behind him in France and most of his games played pro were with Nimes Olympiques FC. He made his debut as a professional player on 10 September 2010, coming on as a substitute for Olivier Davidas in the 2–0 win over Angers. 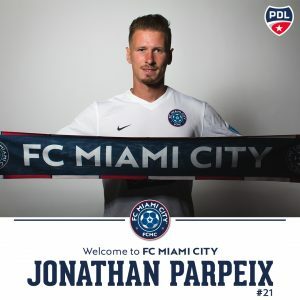 Bienvenue Jonathan! Ethan has been selected a few times with the U.S. men national team U19. 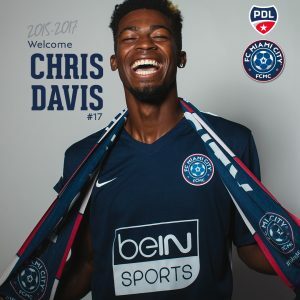 After a promising career with famous clubs such as Dallas F.C he has been transferred to Germany to play with SC Freiburg II in 2014 on loan. 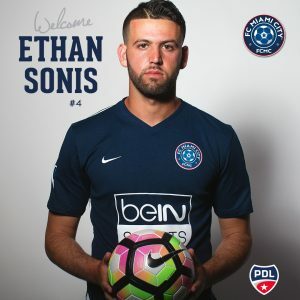 Retuning in the U.S. in 2015, Sonis signed with Armada FC. 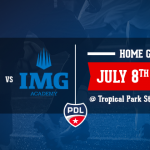 He played last year with Tampa Bay Rowdies II in NPSL. Welcome Ethan!